A while back I got this sample of CORALista blush from Benefit using up a 100-point perk online at Sephora. I love being able to try products I've heard so much about without having to spend the money (or at least pretend like I'm not spending it). 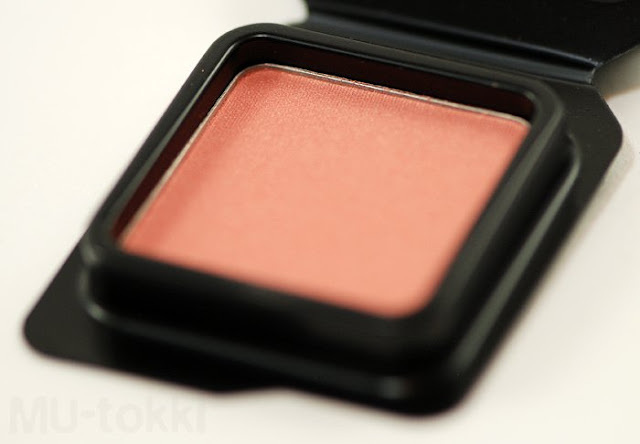 The full-size version is 28$ for 0.28 oz with much sturdier box packaging. 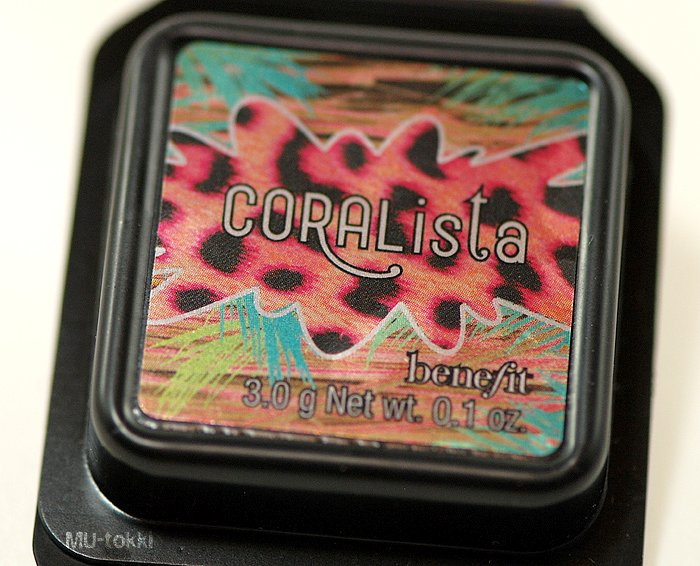 I've gotten quite an affinity for corals lately. 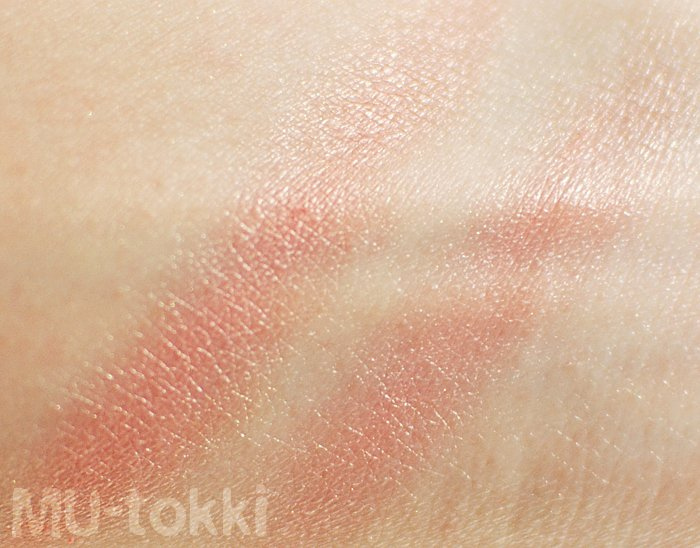 CORALista is similar to the Too Faced blush I reviewed a few weeks ago in terms of color and getting that natural flush. 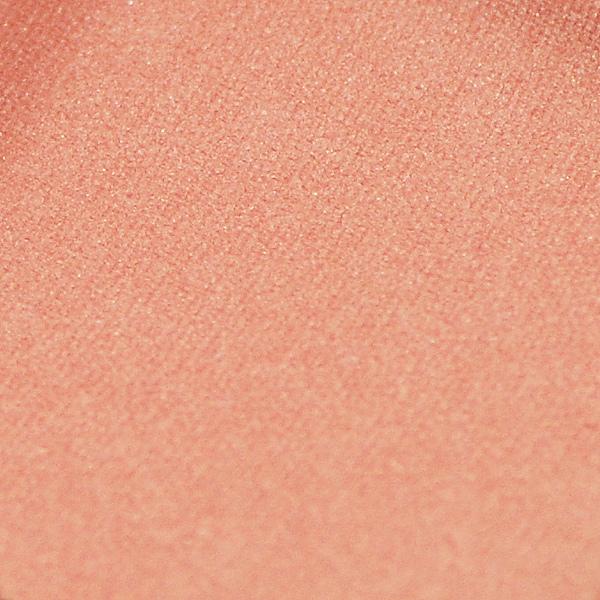 It's a shimmery peach with golden sheen and has good wear. 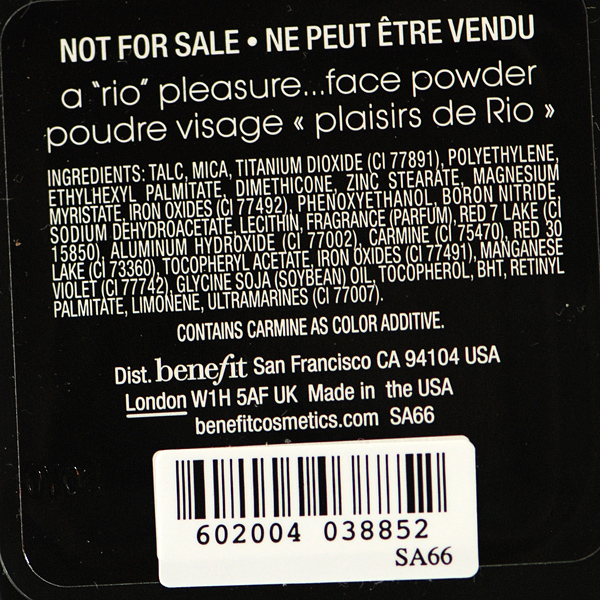 The small packaging of this deluxe sample is perfect since it's so travel-friendly and there's enough for me to use it for a while.